Good news are travelling around Havana: is coming true. 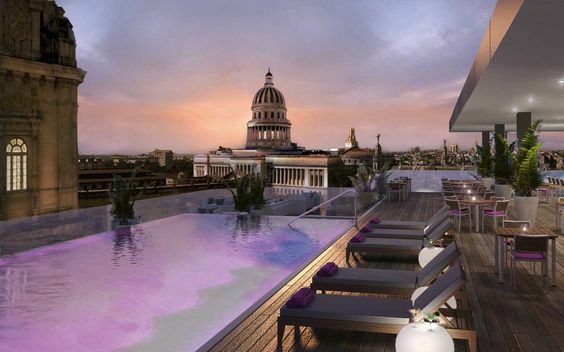 The five stars hotel in the heart of Old Havana is finally open its doors this spring. 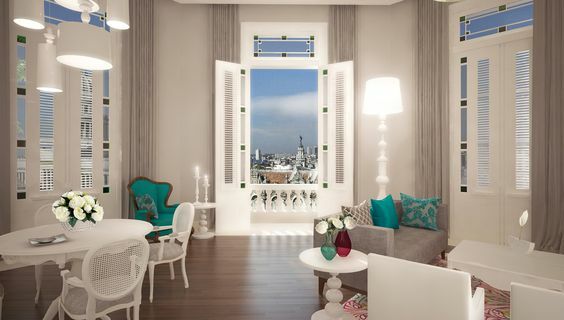 Expectations are many, after a long restoration process, the Swiss company promise to be the most luxurious accommodation in Cuba’s capital. It won’t be an easy target, but hands on and they can make it real. The venue cannot be other than the iconic five-story Manzana de Gomez building, which originally served as a European-style shopping Centre in the 1890s, occupies an entire block and was the first European-style shopping arcade in Cuba. Where is it? 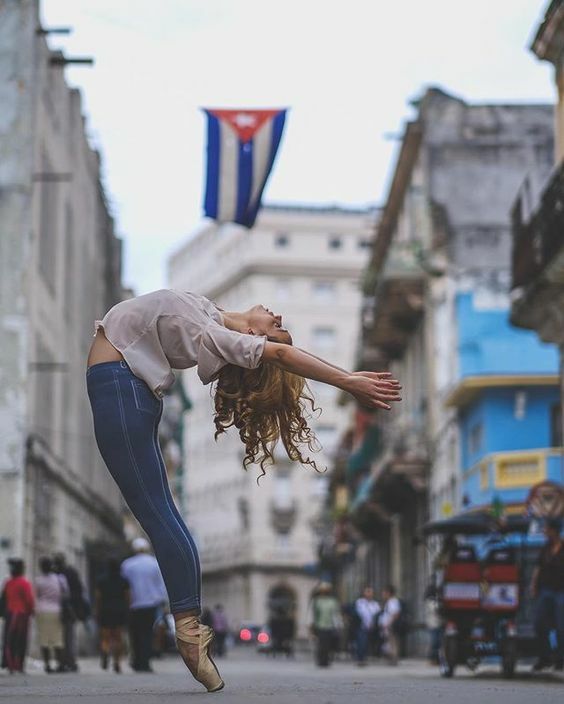 In front of the majestic Gran Teatro Alicia Alonso, few feet from Havana Capitol, and less than 1 minute walking from the famous Obispo Street in Old Havana, the location is just perfect. The hotel covers the entire block and the neoclassical facade and French windows are now totally renewed and flashing life and youth. Inside, the hotel promises the interior will be mainly modern and white with splashes of colour. The hotel is part of the Swiss group Kempinski’s managements now, a company specialized in five-star hotels around the world. The Havana hotel will join their upcoming openings in Riga and Oman later in the year but will be their first business in the Americas. 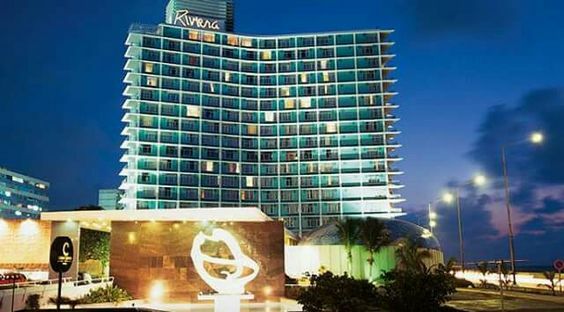 Kempinski will operate the 246-room hotel under a management contract with Cuba's Grupo de Turismo Gaviota. It will feature a 1,600-square-foot presidential suite, a rooftop terrace and swimming pool, three restaurants, a cigar lounge, business center and a spa operated by Resense, a Swiss luxury spa brand. Nevertheless, the views will be priceless: a sunset featuring the Caribbean Sea, Old Havana streets (a UNESCO World Heritage jewel) and under-restoration views of the Capitol cannot be priced, not today not ever. It doesn’t matter where you came from, the day you’ll be enjoying this then Havana will be part of you forever. Havana needs new accommodations, rooms, hotels: last year Cuba received more than 4 million international visitors, and tourism officials are predicting another record year in 2017 with 4.2 international arrivals. In peak season, finding availability anywhere in Havana is getting a nightmare. 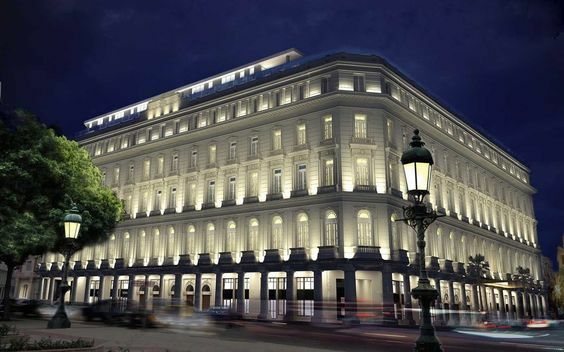 Gran Hotel Kempinski Manzana La Habana will be a completely new story bringing not just rooms but a top quality service and luxury. If you want to experience in first hand this gem built in the 1800’s but living in the 21st century in Havana, contact us. We will be more than pleased to help you. Go to our website www.scuktravel.com and let us plan the best holiday you can ever dream in the unique and special Havana. The month of love is already on the way and lot of fun is waiting in Havana. New events, festivals and openings are getting trendy these days. Do not miss any of them! The New Year spirit is old story: already in the second month of the year, and a very special one. Doesn’t matter if you are celebrating a wedding anniversary or you are the perfect single one, there is always lots to do to enjoy ourselves and more importantly, have a great time with our friends. Havana is the right place for it! The venue is Comodoro Hotel, located on the West side of the city from 20th to 27th of February. Dance workshops will be amazing! Live performances will be a must: many bands, DJs, Cuban and international dance teachers, and concerts by popular Cuban dance music bands at the Metropolitan Park. All of the most important bands of popular music are already confirmed: Paulo FG, Los Van Van, Maykel Blanco y su Salsa Mayor, Adalberto Álvarez y su Son, NG La Banda, Alexander Abreu y Havana de Primera, Bamboleo, El noro y Primera Clase, Manolito Simonet y su Trabuco, Pachito Alonso y sus Kini Kini and Tania Pantoja. Cuban cigar is the best in the world. No one could deny that fact. Now, imagine being in the biggest festival of the best cigar in the world! Yes, we are talking serious business here. From February 26th to March 3rd the Habano tribute will be running at Palacio de las Convenciones. The festival is not just about smoking cigars. Behind closed doors, in the factories’ tasting rooms, retailers are thinking of ways to defend their livelihoods against anti-smoking legislation. They know that they will probably end up selling fewer cigars. The week ends with an exclusive and full of luxury final dinner that will held in Pabexpo Centre. The 26th Havana International Book Fair 2016 will be held from February 9 to 29, with Canada as the Guest Country of Honor. Each edition of the Havana International Book Fair provides new reasons as to why it has become the most significant event in the Cuban publishing movement since its inception in 1982, and also the most unifying cultural event in the country. Besides offering a space for purchasing books and exchanging views with the authors, the Fair has become a place for exhibiting the dynamism and different facets of the cultural life of Cuba. The Sixth International Harley Davidson Rally of Cuba will take place from February 9th to the 12th in Varadero, the most important beach resort of Cuba located in Matanzas province, just couple of hours from Havana. Like in previous events, this concentration is not organized by any specific motorcycle club, and all Harley Davidson owners in Cuba and abroad who wish to participate are invited, regardless of the club they belong to or the colors they wear. Motorcyclists riding other bike brands are also welcome to participate. So, if you are fan of riding or just a curious head you should go and take a look; who knows, you might end loving a classic Harley! 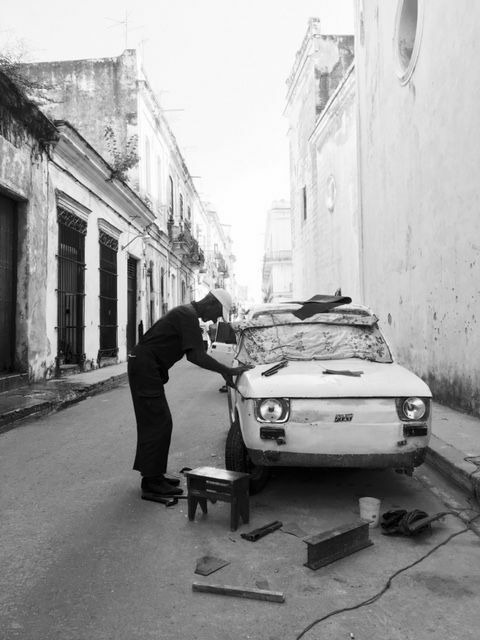 It’ll show you a different side of Cuban spirit, probably the most fast and furious one! When coming to Cuba, Havana is the first gem that you should explore. Almost five centuries since its settlement (November 16, 1519) and today you still breathing an antique air in some areas of the city. 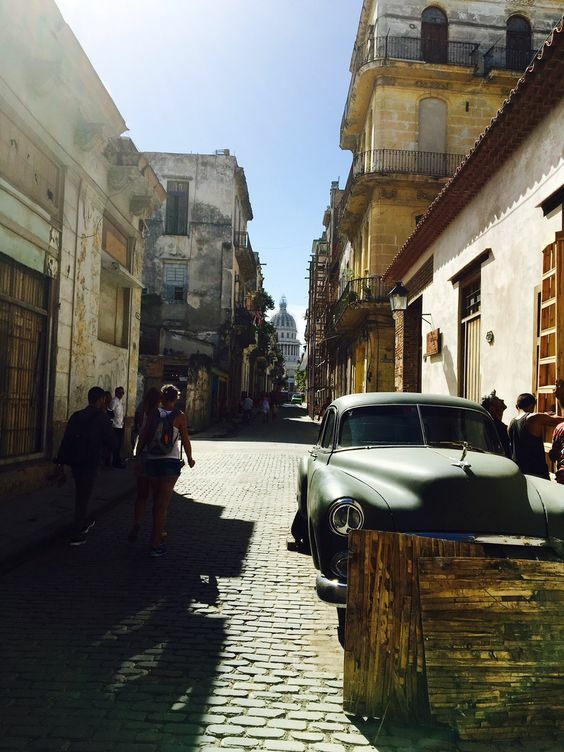 Like frozen in time, Havana is a beautiful place to go and feel the vibes, the music and the uniqueness of the island. Mostly in Old Havana town, many fortress constructed by the Spaniards back in the 18th century still having an impeccable presence. You can say its wall can talk. 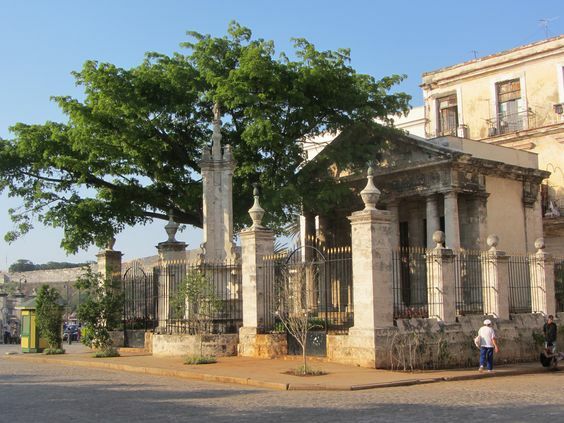 Colonial fortress in Havana are a must: we are talking about very historic and well-preserved; one of the most attractive tourist destinations in town. These fortresses were built for defending the capital against pirate’s attacks. The main fortress, the ones you shouldn’t miss are: El Templete, La Punta and Castillo de los Tres Santos Reyes el Morro. The Castillo de los Tres Santos Reyes el Morro was built on a high rocky formation at the entrance of the harbor, one of the most stunning and classic views of Havana. Construction works took forty years: from 1589 to 1630. 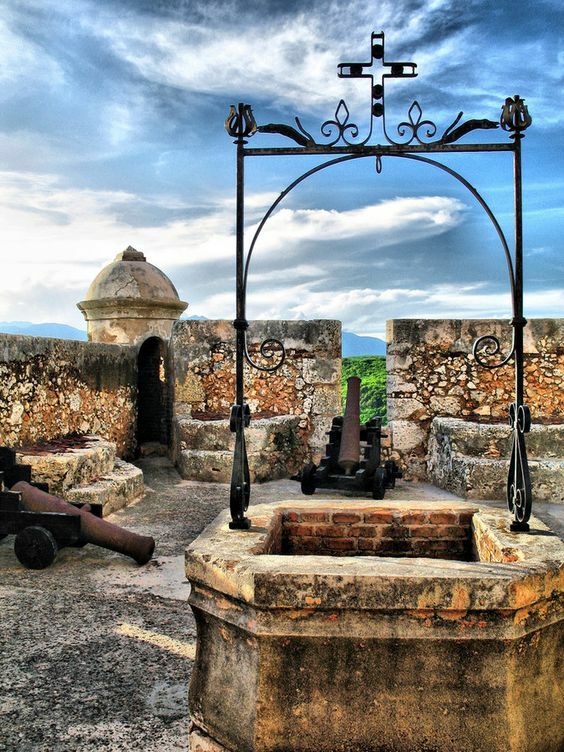 San Carlos de la Cabana castle, part of the El Morro fortress, was built in 1763 under the order of King Carlos III. It is a 700-meter-long place with an area of 450-meter walls of amazing lines. The most representative of those castles is Los Tres Santos Reyes del Morro castle on a top of a high stone at the entrance of the harbor. At present, it is a worthy place to go. It can be reached by car crossing the bay tunnel of Havana. 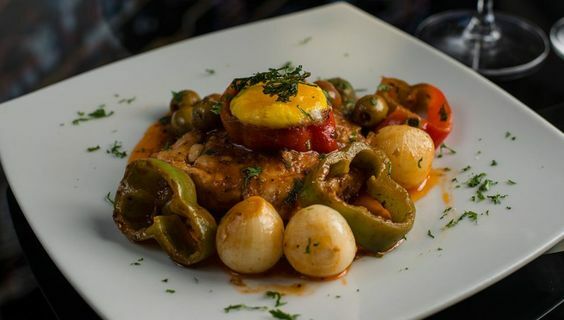 In this place, you can find restaurants like La Divina Pastora or Los Doce Apóstoles in tribute to the most important artillery battery the castle had. El Morro, as it is known too, is an irregular polygon-shaped thick-wall castle that elevates forty meters above sea level and that has bastions and defense overhanging. Its most relevant event took place in 1762 when English invader troops took it and once there, they occupied Havana during an eleven-month interval -until July 6th, 1763. At present, travelers easily see the light from under the castle of its ten meter-tall lighthouse that served as watchtower. The fuel used in the lighthouse has evolved as time passed by: wood at the beginning, oil from 1819 on, acetylene from 1928 on, and finally electricity since 1945. Right across from El Morro, in the other side of the harbor La Punta emerged, aimed at establishing a crossed fire to the attackers between the two fortresses. La Punta was finished in 1600 after ten years of hard work. These dream fortresses are a Cuban feast for the senses. Nevertheless, is more than that, is part of our history and our nation. If you want to feel and know about our deepest roots, were we came from and most important: were we want to be. Are you a fan of cameras and quick shots? Then Havana is a must for you. Imagine a city where colours are fused in incredible ways: old colonial facades with neo-classic architecture; kids on their uniforms wearing Cuban flag shades; the always-blue skyline matching the seafront in Malecon Avenue, Havana’s famous promenade. Do not wait any longer to experience it and go for it. Cuba is a very particular piece of land. A spicy and nostalgic blend of culture, history, politics, dreams and visions. Few people can actually be aware of what is going on in the country. 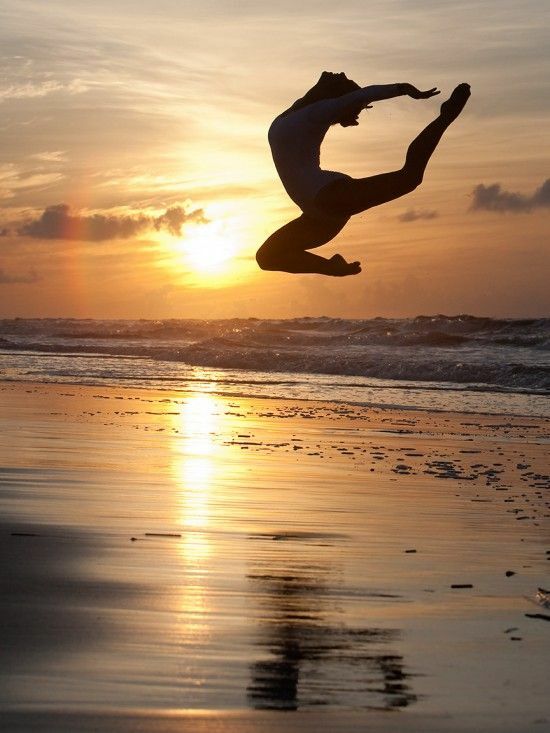 However, most people focus in more pleasant thoughts, let their live just passing by, and try to enjoy it. You can feel that simplicity in the air, like people disconnected from real life. The faces on the street speak for their selves sometimes. For me that is the key when looking for great pictures here in Havana: people. While the rest of the country is priceless in views, landscapes, natural resorts, the main capital is an endless source of feeling, passion and art. 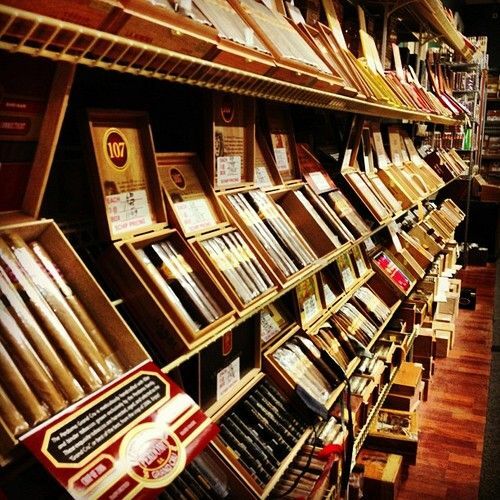 Without hesitation, you have to go to Old Havana and walk in. Do not feel afraid of get lost, is not that big, and people will always be there to help. Walking from the Capitol you can go many ways around: through Paseo del Prado Avenue (last year it was Channel’s favorite catwalk), ending in the seafront. You can go straight away to Obispo Street, a main one in the old town that connects most of the squares, the Cathedral and museums. A personal favorite is Teniente Rey Street, the one starting just in front the Capitol. All these paths are filled with live; a good picture is almost guaranteed. Nevertheless, the real deal is getting a bit far from these main streets and walk into the real Cubans life. Kids playing around, old men selling newspaper and talking about the latest baseball game, housewives hanging out the washing in their balconies, the guy who sells tropical fruit and vegs in a bike or the one fixing the 1950’s car on the street. 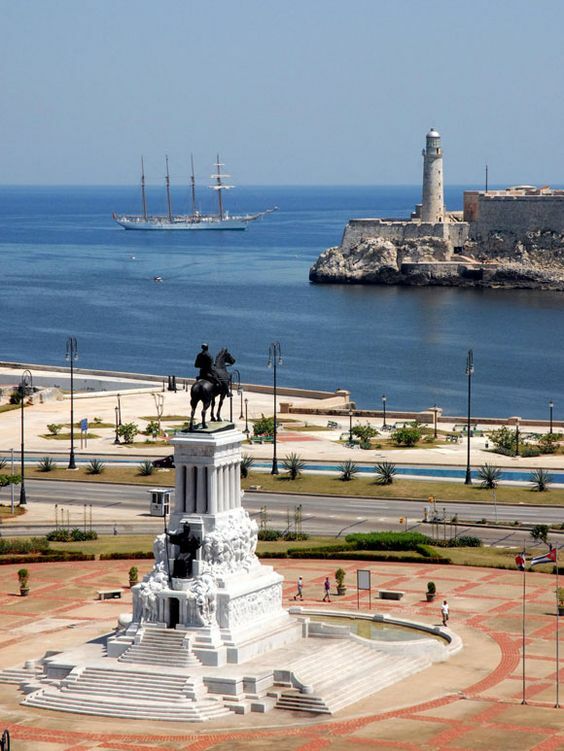 You should go of course to places like El Morro Fortress on the bay, to the Cathedral, to the Old Square, to the recently restored Alameda de Paula walk and the magnificent Gran Teatro de la Habana Alicia Alonso (where you can try to buy some tickets to enjoy a ballet session). But Havana is not only old stuff, the modern part, where trendy nightclubs are and young people love to hang out is called Vedado; just 15 minutes by car from Old Havana. Here you’ll find a different atmosphere, a more eclectic and juvenile one. Also lots of art galleries, pubs, restaurants and places to relax and enjoy live music. Iconic places as National Hotel, 23rd Street or Fabrica de Arte Cubano (this last one highly recommended) are nearby, so give them a bit of your time. Do not come expecting luxuries or quick response to your needs. Sometimes it can be a bit slower than it should be, yet at the end is part of Cubans nature: be relaxed, have fun and take home unforgettable shots. 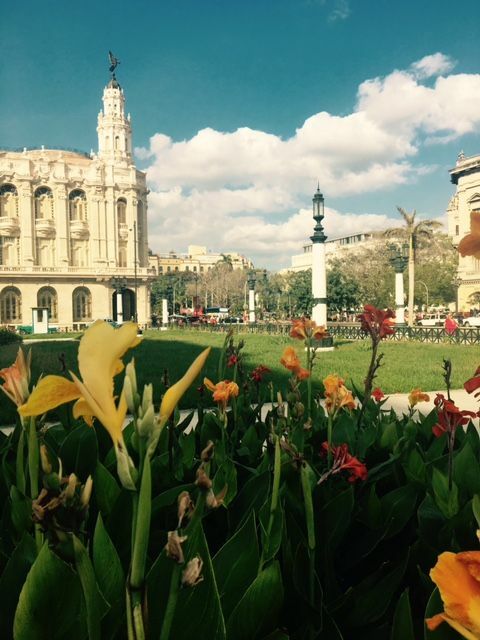 New year arrived and Havana is getting ready to welcome twelve new exciting months, all over again! After quite a quiet Christmas season, January brings the opportunity to relieve those repressed feelings of party. 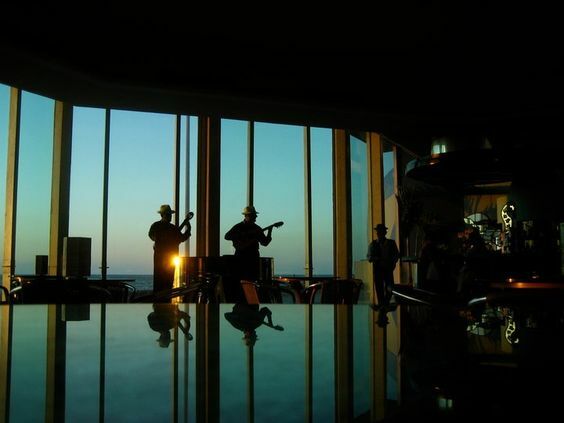 Believe us when we say Havana has it all (or almost all) for an unforgettable night out. If there's something you won’t regret during your stay in Havana, or if you are a local one, is music. Music is in their blood: I've heard people saying Cuba is probably the only spot worldwide where you could have to pay musicians not to play. The rhythm is just contagious. Havana is full of fun; sometimes the key is where to find it properly. Unlike other major cities hotel's animation or discos are not the top ones. Small private business, mostly European stylish bars, quite recently opened (weren't allowed by the government until last few years), are the best options. Is were locals go, is where the real fun waits for you: great music, incredible live performances, cool people, trendy places and really good drinks. Ideal for a group of friends, but if alone, you'll probably find nice people to dance and hang around. All places listed below are the best of their kind, totally safe and secured. We know being far from home or your comfort zone can be a bit challenging; yet you must try it, is the only way you can see the whole picture: we are a lot more than old streets, sunny beaches or revolutionary posters. If you are staying in Old Havana, you have plenty of history and originality around; ideal for great Instagram photos and to actually know Cuban people; but you are also a bit out of the zone in terms of night clubs and bars. But don't worry, barely 15 minutes in a cab and you are in the hot area. Uber neither Lyft are available in Cuba, but just walk in main areas and many cabs will show. The real fun during night are located in Vedado and Miramar town. 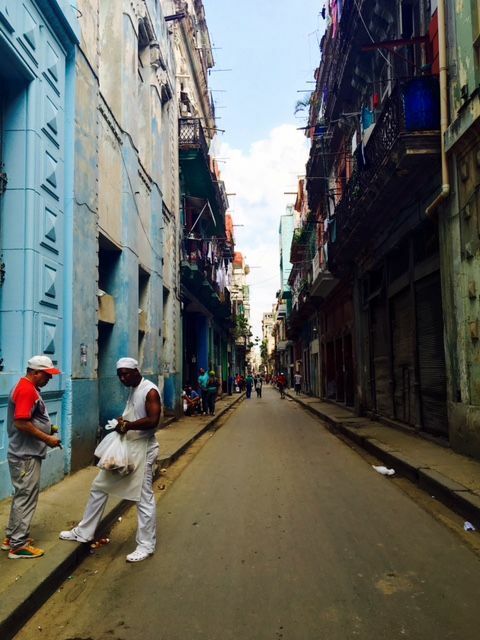 Those are the favorite haunts of Havana's cool people. 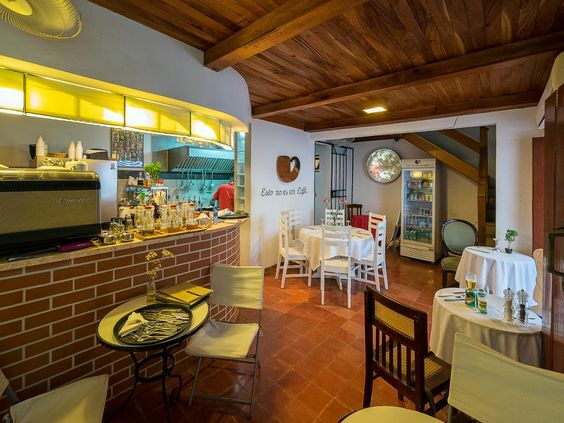 In Vedado you have the chic Sarao's Bar; recently opened and always offering good vibes and music. Can be full on weekends, but there is always chance to get in; they have live music, also one of the best DJ in town. Other one to go in King Bar, this one is a must for those dancing lovers; the music is always appealing, people sometimes goes when want to just dance and dance, popular known as a gay-friendly bar, but not exclusive, lot say the welcome a very friendly clientele. Then you have Up and Down Bar, for some people a bit cheesy, always ready for party though. If you go to Miramar in the western side of the city, just few minutes by car from Vedado, you have lot more: Bolabana Bar, another must; is one of the classic in today’s Havana night even when opened since few years ago. 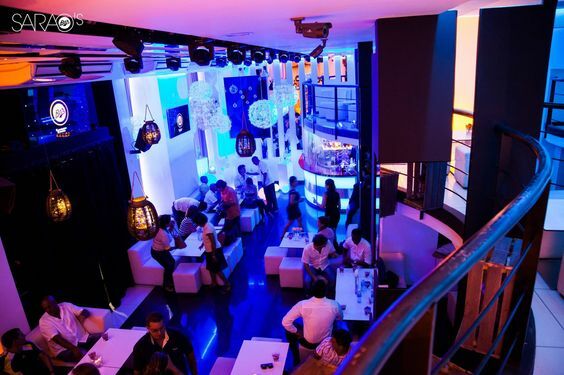 Drinks are superb, but the atmosphere is beyond; dancing music is really good, and if you go there get ready to rock. But if we are talking about classics then we must say that Espacios Bar is always been there; famous for a cool and relaxed environment. Is very popular within millennials and people from university; ideal for a good talk in the terrace, and some dancing inside. 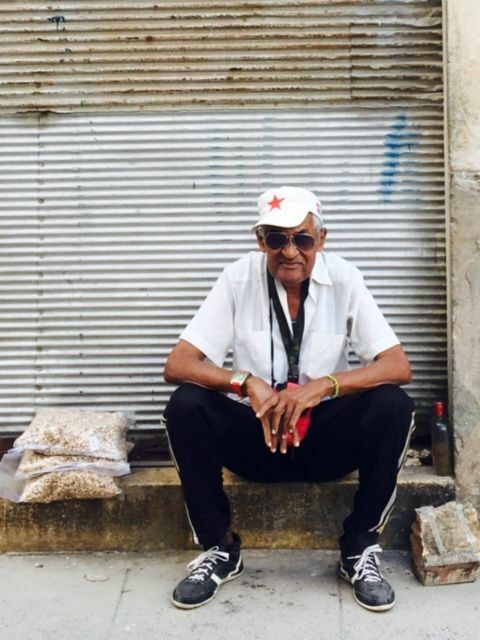 There is one government owned place called Don Cangrejo where cool young people are always prowling around, and they have always live music with top Cuban groups and artists. Today some good places as Sangri-La Bar or Kpricho bar still closed (these are top and trendy ones), but hopefully is matter of weeks. If you want to go to any of this just ask directions in your hotel front desk or any taxi driver. Let us help you planning your next trip to Cuba, we know the place and we have the best prices in zone. Contact us at www.scuktravel.com, we can make your next journey an unforgettable one! Why should I go to Cuba? Cuba can be so many things that you’ll be surprised. The island has marvelous nature treasures, breath-taking beaches, an original culture, amazing food and one of the greatest places in the world in terms of music. Even when it’s an island in the middle of the Caribbean Sea is nothing like any others around; Cuba is passion and uniqueness. Even when you might think you don’t know much about Cuba, you probably know a bit more about us than you believe. Haven’t heard about Cuban cigars? Yes, they are the best in the world; they aren’t a Hollywood commercial trick. Haven’t you ever never tried a Mojito cocktail? Well, yes…it’s ours and also Havana Club rum. But what about good music? Due to the syncretic nature of most of its genres, Cuban music is considered one of the richest and most influential regional music’s of the world. Since the 19th century Cuban music has been hugely popular and influential throughout the world. It has been perhaps the most popular form of regional music since the introduction of recording technology. 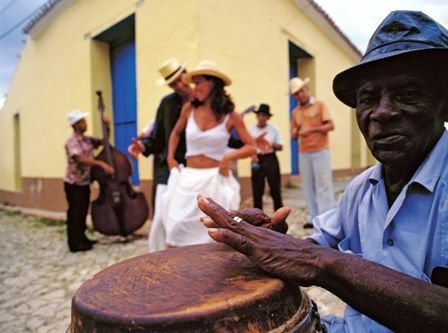 Cuban music has contributed to the development of a wide variety of genre and musical styles around the globe, most notably in Latin America, the Caribbean, West Africa and Europe. We cannot dismiss the fact of being probably the last truly-socialist country in the whole world. Almost 58 years since Fidel Castro Revolution started, and today the Republic of Cuba still defends communist principles and goals. Even when former leader Fidel Castro died just weeks ago, the government hasn’t changed its political course or oncoming projects. So, viewing the bigger picture we are a small island blessed with sunshine, music, endless coast line, virginal beaches and certainly very original people. Cuban people education is as good as any developed country of Europe or the U.S.; medical services in Cuba are worldwide recognized and is one of the first countries to join humanitarians causes and send doctors and medicines abroad whenever it’s needed. Yet Cuba seems to be stopped in time: cars from 1950’s floods Havana colonial streets, soviet style propaganda can be seen almost anywhere across the country, you can breathe a nostalgic air when walking Havana, nostalgic for what we were once or maybe for those who had left of just daydreaming about what else we could have done instead. Cuba itself is a song: a song inviting you dance with a tasty rhythm but if you pay attention and go beneath, you’ll find sadness and deep scars. It’s a unique mix of feelings. It’s Cuba. Today there is plenty room for growth; Cuba is far from have a proper developed touristic infrastructure if you compare the island with some other top touristic areas in the region as Cancun in Mexico or the Dominican Republic. Some people say is matter of time until this reality changes. Honestly we don’t know, nobody does. However, you can see new buildings rising and trying to conquer the sky; new hotels will be opening soon and many projects are on their way. Don’t lose the opportunity and visit this original piece of land. If there is something for sure is that you won’t regret it. Contact us: www.scuktravel.com, our offices in London and Havana can help you and assist you planning the best trip of your life. Built in 1957, Hotel Riviera is being always one of famous Havana’s landmarks. Many stories can be told and big names of Cuba’s history and culture are linked to the place; it was for many years on the best hotels in Havana. But time has passed and almost run down; but good news arrived. The Spanish hotel chain Iberostar is about to take it over management and a better future is now rising for the current deteriorated hotel. Iberostar is aware of Cuban tourism high demand these days. They are already running Hotel Parque Central, a superb five-star hotel in Old Havana’s central core, and now are spreading their territory and going after a classical one. The work calendar must go on green light in January 2017, and the goal is to achieve a five-star status and offer all services and amenities regarding the company’s Premium Gold category. Lot of works and funds are needed to reborn the popular Hotel Riviera but when finished this Havana’s gem will be sparkling again. The new hotel is part of Iberostar’s long term vision of being one of the most important and active partners in Cuban tourism development and reinforces their commitment of having Cuba in their top destinations in the Americas. One of the CEOs America at Iberostar, Enric Noguer, said: “Iberostar Riviera is a historically important property with an outstanding reputation, and represents a major step forward in expanding our presence in Havana and Cuba. Cuba is a tremendously important destination for Iberostar and we remain committed to our objective of offering top quality and highly competitive accommodation options in this country.” But Iberostar is playing hard and is responsible for one of the most awaited openings in Cuba. Also in 2017 the Spanish hotelier is giving born Iberostar Bella Vista Varadero, an 827 rooms hotel placed in one of the best beach lines in the world: Varadero. 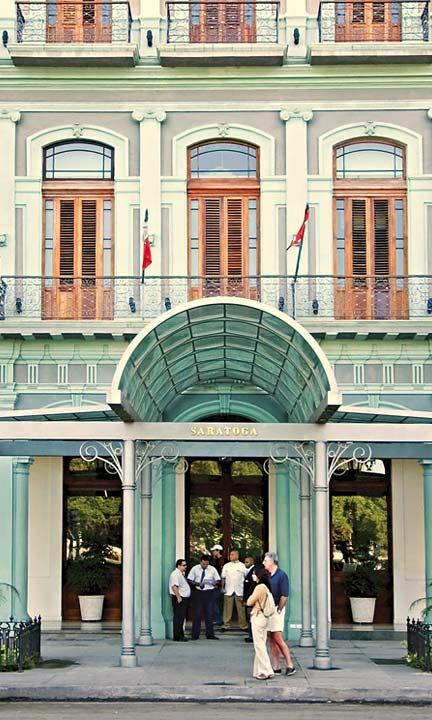 Standing on the famous Malecon seafront promenade and built in the style of when it first opened back in 1957, the Hotel Riviera cannot wait to be renovated. When finished, the hotel will feature 352 fully refurnished rooms. The project also includes work on communal areas, and will bring the range of products and services available at the hotel in line with the company’s standards. The hotel will still be home to the legendary Cabaret Copa Room, a large venue for shows and live music and one of the most well-known spots for Havana nightlife. 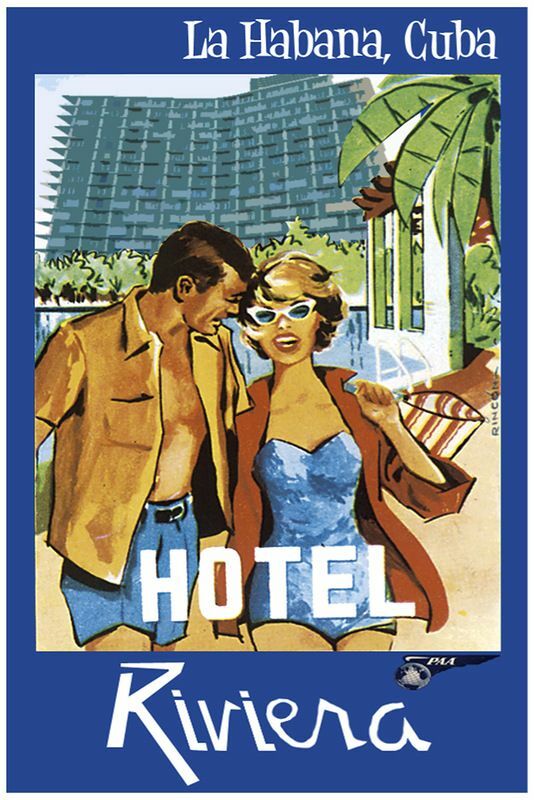 The legendary Hotel Riviera, once owned by a famous mafia gangster (Meyer Lansky), hosted several personalities as diva Jean Fenn, Nat King Cole, Willian Holde and Ava Gardner (by those days there rumors pointing her having dragged a bellhop into her bed). We’ll keep on track, but is something is for sure is this classic will continue making history, and will bring back some of the splendorous night life in Vedado and that area of Malecon promenade. Saratoga Hotel, placed in Old Havana, is one of the best options to consider when planning your trip to Havana. Location, quality, comfort, history and bed of many celebrities during their time in the peculiar island. 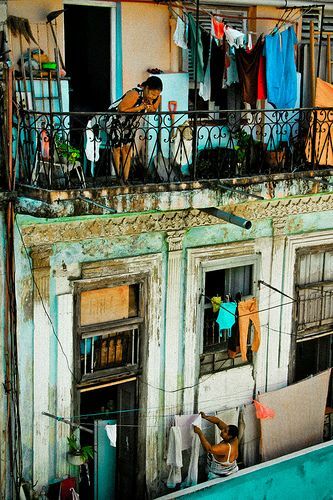 Beyond its history, its people, its charisma Havana will be always a very special place in the world. Decaying facades, awful public transportation and old towns will never darken its inner beauty; the world as we know might change, years can pass without mercy to all of us yet Havana’s spirit will remain the same through the centuries, I’m pretty sure of that. With joy and good faith people from Havana are witnessing a slowly but constantly reborn of the city. New hotel constructions are growing like mushrooms around the city; a new oncoming future can be seen, still quite far but the first sparkles are timidly glowing. Another three to five years until new stunning hotels and places can bring a different life to the capital city, but today you can find some incredible spots. No wonder why Madonna or Beyonce decided to come to Havana and stay in an amazing place, today’s best hotel in Havana according many sources: Saratoga Hotel. The first reference of the eclectic hotel appears in late 1879 when construction works started. The original project was a three-story building: the first floor was set for stores and a tobacco storehouse, the second one for private properties and the third for a hotel. However, nine years after, in 1888, the placed opened as the Alcazar Hotel. Soon it became one of the most important hotels in Cuba; its neoclassical lines plus prime position close to the seat of government (Capitol) made it the perfect host to important visitors. The excellent cuisine and orchestras performances (as Anacaona, a very popular female band) were particularly famous. But times passed and it got very deteriorated and eventually closed. After a ten years’ restoration in 2005 it reopens its doors. Saratoga Hotel has survived a difficult life. But it has emerged with all the grace and charm of her original design, and is another jewel in Havana’s crown. Today, one of the best hotels in towns. Names as Jay-Z or The Queen of Pop will be linked to Saratoga’s rooms and rooftop parties forever. 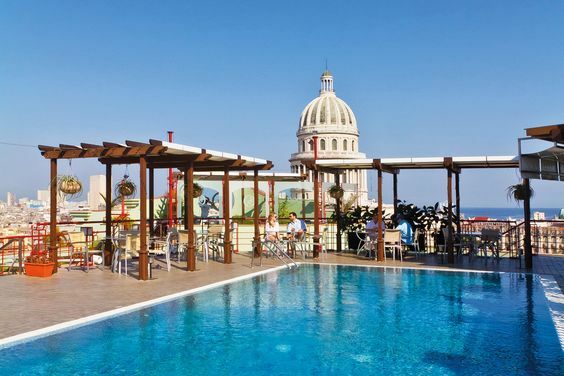 Cocktails in the rooftop pool, watching sunset and Havana’s Capitol, are highly recommended! Varadero’s Royalton Hicacos keeps winning awards and word-wide recognition. Royalton Hicacos resort is been awarded all over the world: from TripAdvisor to Cuban authorities the five stars’ hotel keep winning recognition and prestige and is today is considered one of the best hotels in the Caribbean. Royalton Hicacos, a premier adults-only hotel from Royalton Luxury Resorts, was awarded the last 27th of October for its superior quality and unique guest experience during an industry event hosted by the Cuban Ministry of Tourism and the Cuban-Canadian Trade and Tourism Union at the world-famous Tropicana Cabaret in Havana. Awards for the superb hotel keep coming: TripAdvisor awarded the resort located in Varadero with 2016 Certificate of Excellence and the hotel is currently ranked among the top three hotels in all of with 4.5 starts from more than 4000 reviews. But is not only on TripAdvisor where Royalton Hicacos is been noticed, it also listed at the top of a wide number of guest-rated travel online sites in Cuba, which is not an easy achievement in a country with hundreds of all-inclusive hotels. "Royalton Hicacos has been adored by guests for many years and to be awarded by such a reputable agency in Cuba is an honour," said Mohamad Fawzi (Senior Director of Operations of Blue Diamond Resorts in Cuba. "Each member of the staff at this resort is committed to delivering the highest quality of service to valued guests," he added. 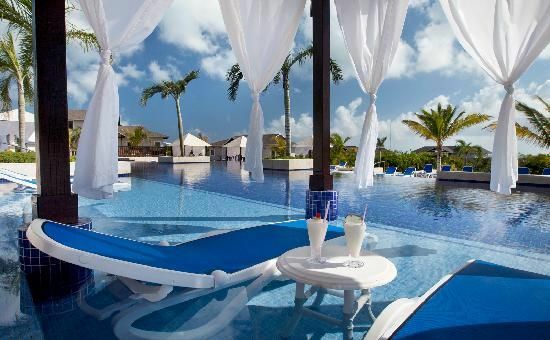 This luxurious adults-only resort is a cut above other Varadero hotels with its all-inclusive resort facilities designed to create a perfect ambiance for relaxation bringing guests an authentic oceanfront vacation experience with a superb service, top quality products and an unusual lush greenery. 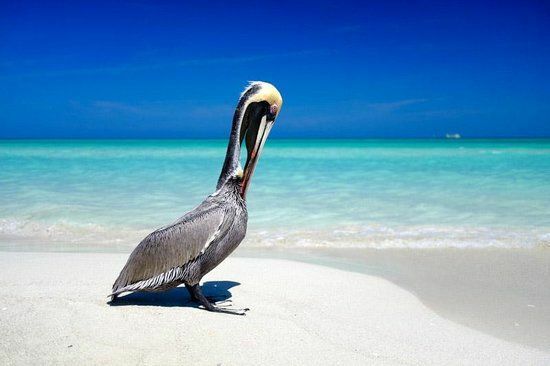 Varadero, located in the western Cuban province of Matanzas, is a little paradise in the Caribbean: over 24 kilometres of gorgeous beaches, natural attractions e.g. caves, virgin keys, exotic flora and fauna, always warm and crystal clear waters are very well complemented by a strong infrastructure able to satisfy almost everyone’s needs. 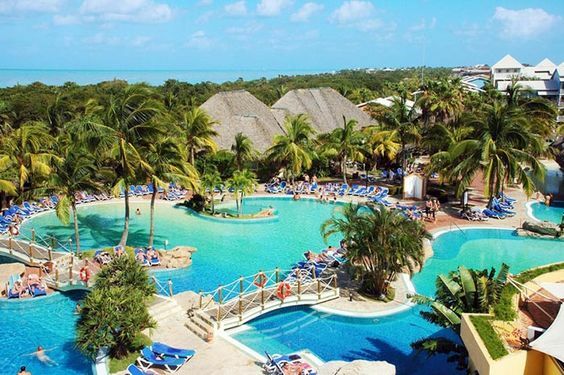 Barely five years old since the Canadian hotel chain was founded and already has more than 8400 rooms in Cuba split in 15 resorts in the island’s top destinations: Havana, Varadero, Jibacoa, Cayo Santa Maria, Cayo Coco and Holguin. Blue Diamond Resorts operates under three main branches covering almost every kind of public: the luxury one is Royalton designed for adults, offering exclusive top quality services on exquisite properties all of them sea front-line. For family holidays e.g. kids, youngers, millennials, elderly people or just groups of friends you’ll find top branches as Memories and Grand Memories, all-inclusive products also on sea front-line, designed for families and friends seeking adventures and fun where quality and good service are guaranteed. Last but not less, there in Starfish, the most economic yet value for money branch of Blue Diamond. Today the Canadian hotelier chain is one of the best in Cuba and according statistics it keeps growing and upgrading by day; as they said: “the sky is the limit”. They recently announced the opening of the refurbished Starfish Las Palmas, a hotel located in Varadero’s central core, offering B&B (Bed and Breakfast) services. Plus, an unexpected offer: from November 2016 the top hotel Memories Caribe in Cayo Coco starts offering Only Adults services.